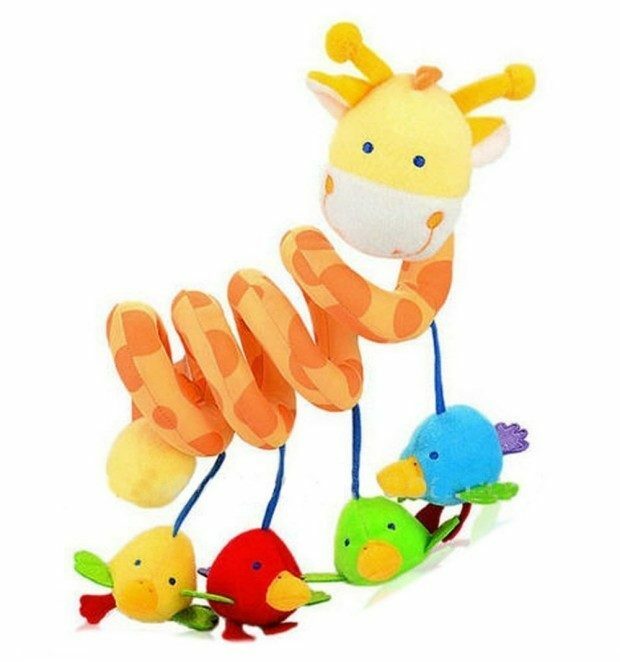 Giraffe Baby Crib Activity Spiral Stroller Toy Only $7.39 With FREE Shipping! You are here: Home / Great Deals / Amazon Deals / Giraffe Baby Crib Activity Spiral Stroller Toy Only $7.39 With FREE Shipping! If you are looking for a great baby shower gift idea, check out this great deal on Amazon! You can get this fun Giraffe Baby Crib Activity Spiral Stroller Toy for only $7.39 with FREE shipping!